There are always too few Near North Side parking spaces for such a busy area, but ParkWhiz has found out where they've been hiding! 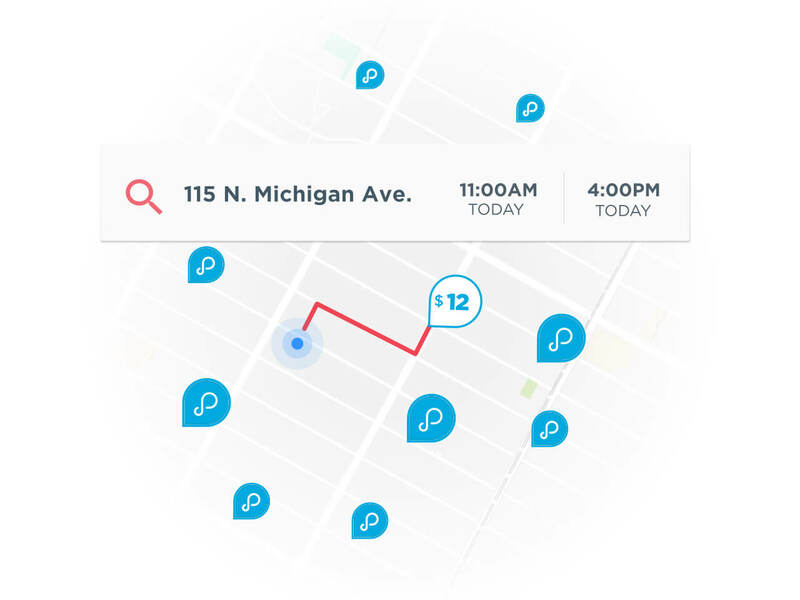 ParkWhiz can help you find the best Near North Side parking spot, no matter whether you're shopping on North Michigan Avenue or seeing Second City in Old Town. 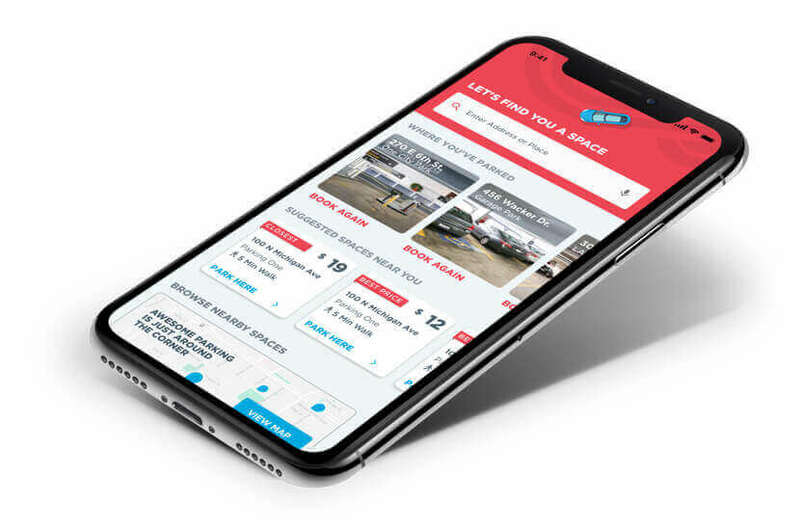 ParkWhiz can help you search nearby Chicago Near North Side parking garages and lots by location, price and other amenities, so you can find the best spot for your situation. 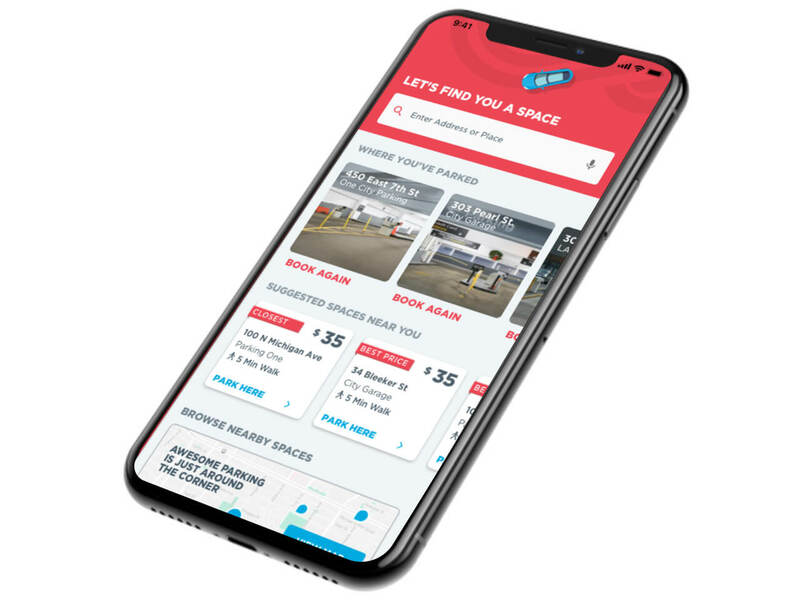 All you'll need is the the date and time that you want to park, and then select a lot or garage and then book your Chicago Near North Side parking spot online, via computer, smartphone or tablet. For Chicago Near North Side Monthly Parking, click here to start your search.